Statistically, a car drives in a straight line 90 % of the time. In light of this, our engineers identified potential for energy savings. 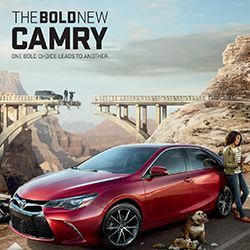 Unlike the hydraulic pumps of conventional power steering systems, the electric motor of the electromechanical arrangement uses energy only when the steering wheel is actually turned.That isn’t to say that you aren’t ideally prepared for the other 10 %. 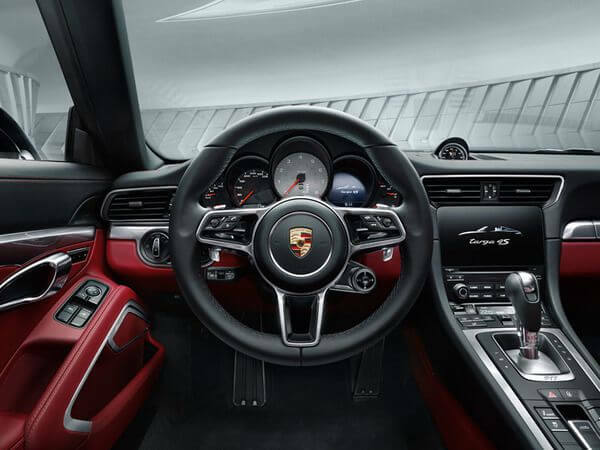 After all, this steering system is typically Porsche. It features a variable steering ratio and responds sensitively and directly while providing customary agility, a high level of comfort and precisely selected feedback from the road. Our definition of efficient. 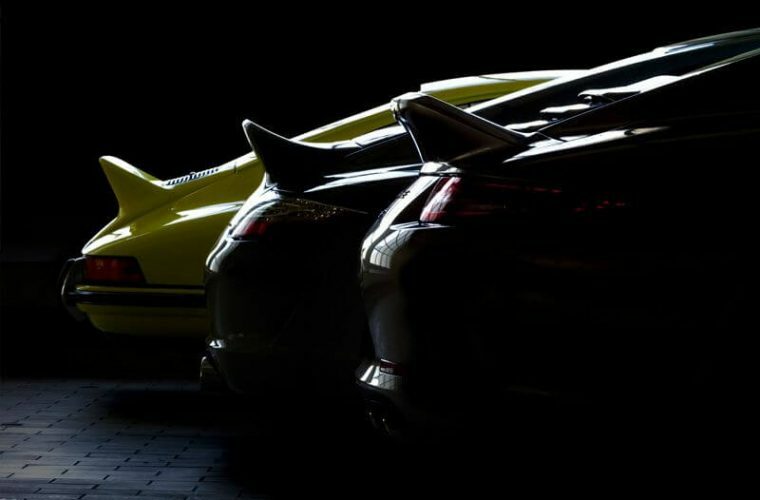 At Porsche, there are no conventions. Forbidding free thought? That’s forbidden. The only thing that matters is this question: how can we become even better? Let’s put it another way: can we redefine the limits of engineering? Can we reconcile apparent contradictions? Yes, we can. 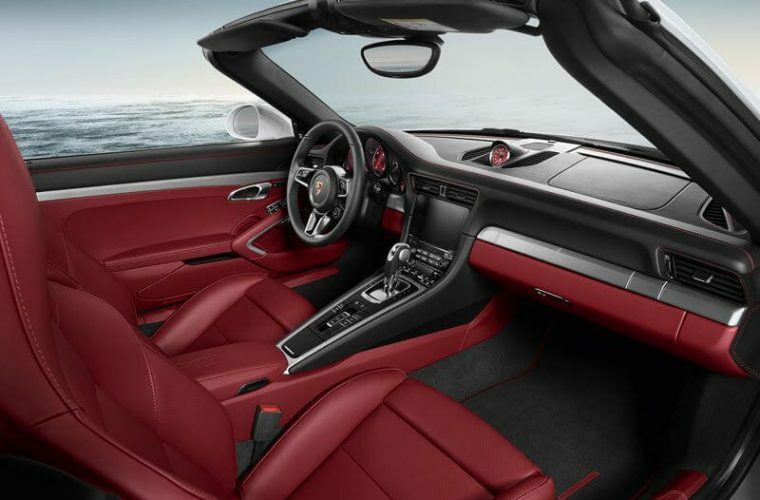 With Intelligent Performance.The new 911 answers questions about the future of the sports car with a quantum leap in performance. By reducing fuel consumption, but not by suppressing emotions. By following a principle that has already changed everything once before: in 1974, with the first 911 Turbo. PASM is fitted as standard in all 911 models for the first time. This electronic damping control system continuously adjusts the damping force on each wheel, based on current road conditions and driving style.PASM has two modes, which can be selected using a separate button on the centre console: ‘Normal’, which is a blend of performance and comfort, and ‘Sport’ where the setup is much firmer.The results are tangible: increased driving stability, improved comfort and enhanced performance. For 911 fans it’s a question of faith, for tech lovers it’s an issue of performance: rear or all-wheel drive?The answer may turn out differently on either side, but neither would be wrong. 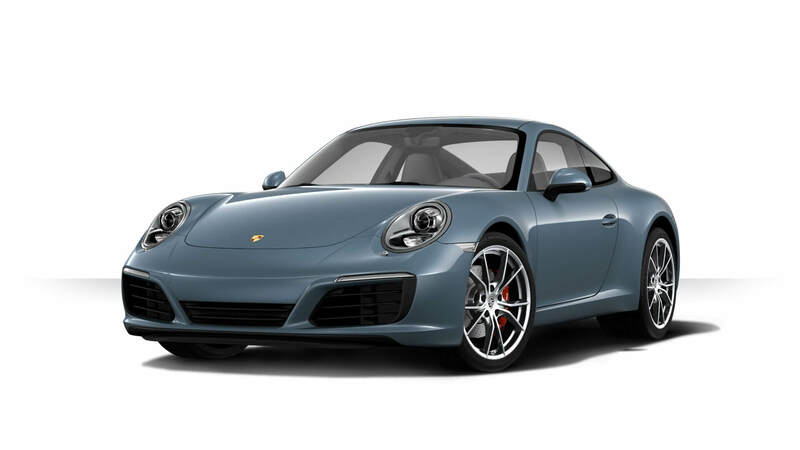 Those who recognise the rear-driven variant as being the one true 911 should consider that the all-wheel drive setup goes back to the legendary Paris–Dakar Rally of 1984, when the Porsche 953 based on the 911 wrote its own chapter in sport – and engineering – history. Fun in the corners, by the way, is guaranteed by both drive layouts. 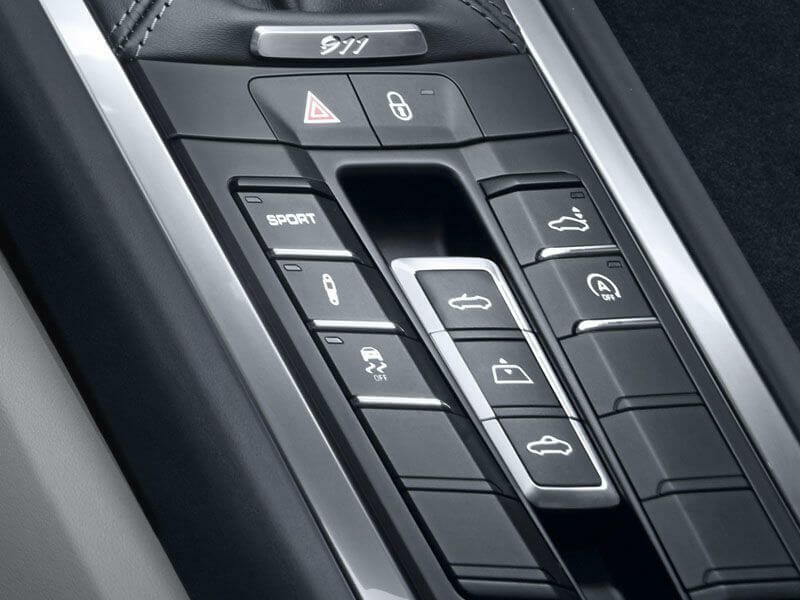 The SPORT button enables you to select a suspension setup where the emphasis is on either comfort or sporty performance. 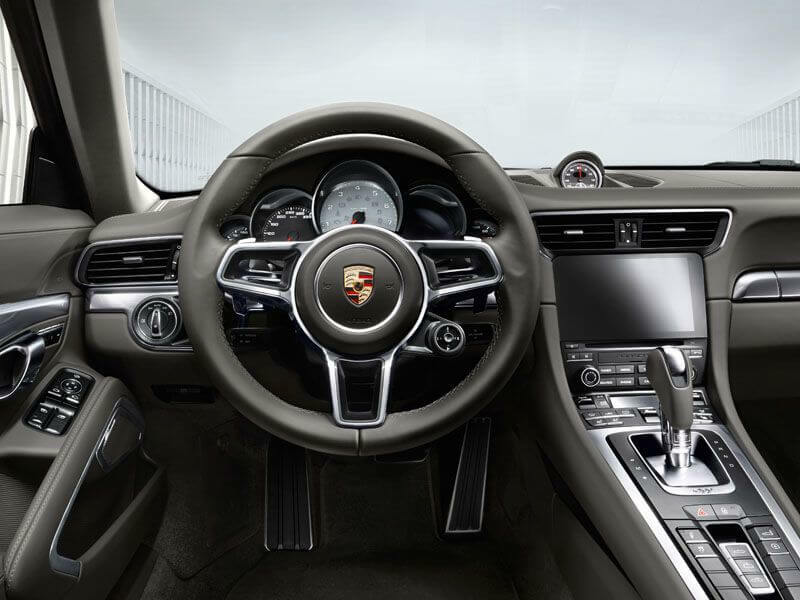 At the push of a button, the electronic engine management system switches the engine mapping to offer an even sharper response and engine dynamics that are more direct.In vehicles with Porsche Doppelkupplung (PDK), upshifts take place at higher engine speeds and downshifts happen sooner. In addition, the optional sport exhaust system is activated automatically while certain functions, such as auto start/stop, are deactivated. The displacement of the new 911 models has been considerably reduced with the aim of cutting fuel consumption. 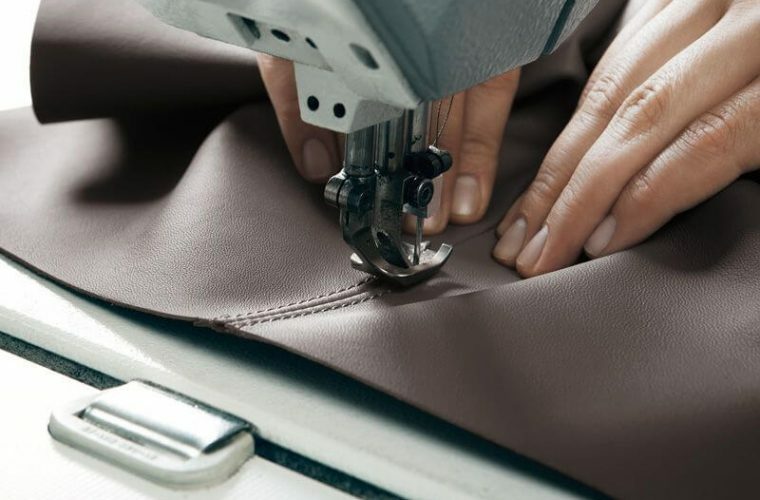 That’s because we more than most as a sports car manufacturer bear huge responsibility. 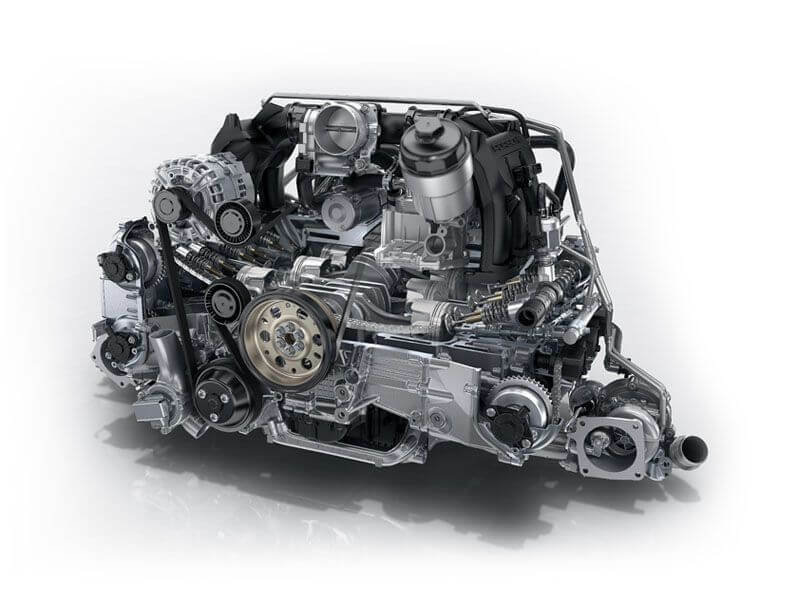 Nevertheless, the power output of the new engines has been significantly increased. 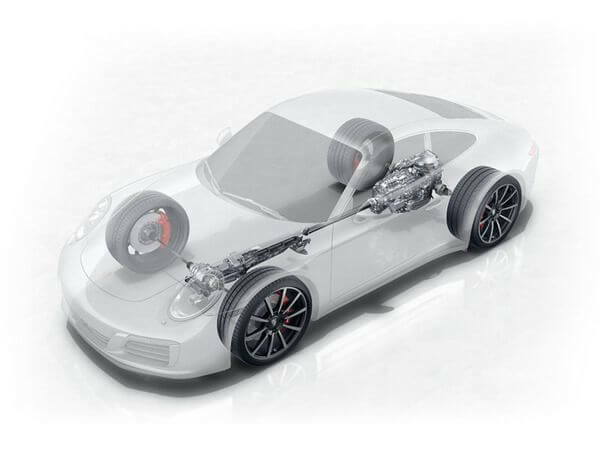 Responsible for that are the turbochargers developed for the 911 completely from scratch.The drive system is a twin-turbo configuration. It has two turbochargers with one charge-air cooling for each cylinder bank. 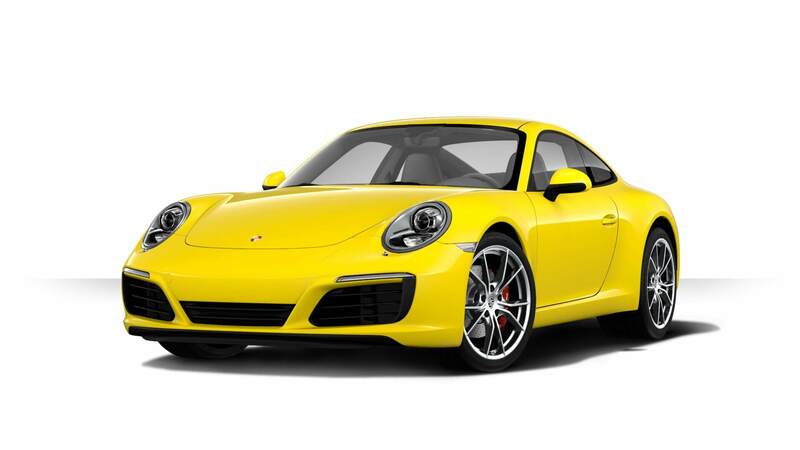 Both turbos are particularly compact and have been optimally adapted to the displacement and power output of the engine. 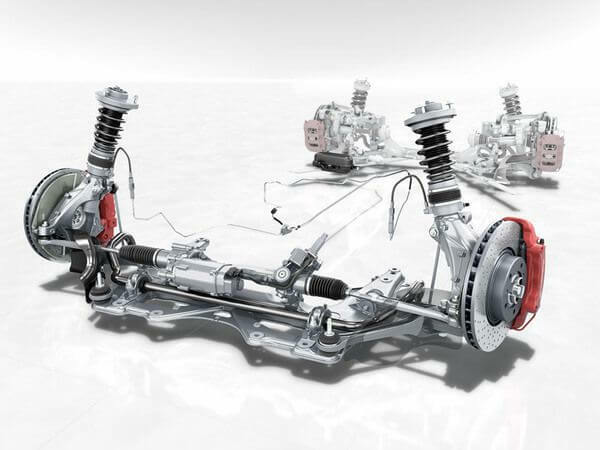 This construction minimises the inertia of the drivetrain and improves responsiveness. 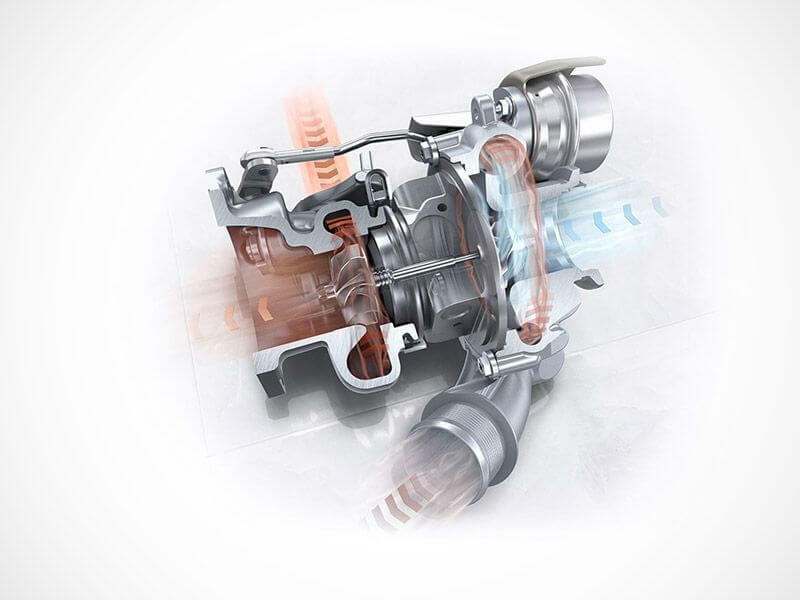 The new turbochargers leave the sceptics in their wake and find a new destination: unexplored levels of torque.